Our furry, or feathered, or scaly loved ones are surely the bee’s knees, the cat’s pyjamas, the snake’s hips, the spider’s ankles and what have you! We all know that most the internet is overrun by cat videos and dog pictures. Some house pets have broken the internet. We have gone a long way since the grumpy cat phenomenon in 2012. Forbes even has a list of top pet influencers in 2017 (yes, Tardar Sauce still reigned supreme). Lil Bub, Boo, Nala Cat, Jiff the Pom, Waffles the Cat, and Tuna are some of the other pets who made it on the list. These adorable critters are more famous than the rest of us but they deserve it and so much more. Here are some more internet-famous pets bound to make it big soon. This is our fearless forecast: it will rain cats and dogs! "The song of Summer 2017", Cat No Banana was a huge hit for meme-lovers. The lyrics are pretty simple, they go: “He not like the banana. Angry. Cat no banana.” And they’re bound to get stuck in your head for days. Anfisa the cat now has an Instagram account (run by her human, of course). Check out @angrycatnobanana on IG. Anfisa now has kids, and even more memes. 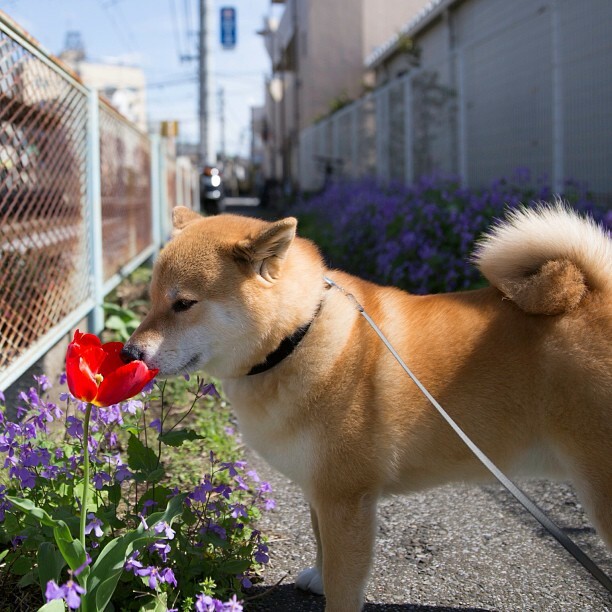 This Shiba Inu has a whopping 2.6 million following on Instagram. Owner Shinjiro Ono regularly posts Maru Taro content to share this dog’s cuteness with the whole world. Maru Taro looks like the world’s most adorable lightly toasted pudding! “Hosico is a gold scottish cat, boy. He was born on August 4, 2014 in Russia. ‘Hosico’ translated from Japanese means ‘star child’. His ascent to success in Instagram he began from his childhood, when he was a little kitten. Now he is admired by people from all over the world.” You can find him on Facebook and Instagram @thehosicocat. 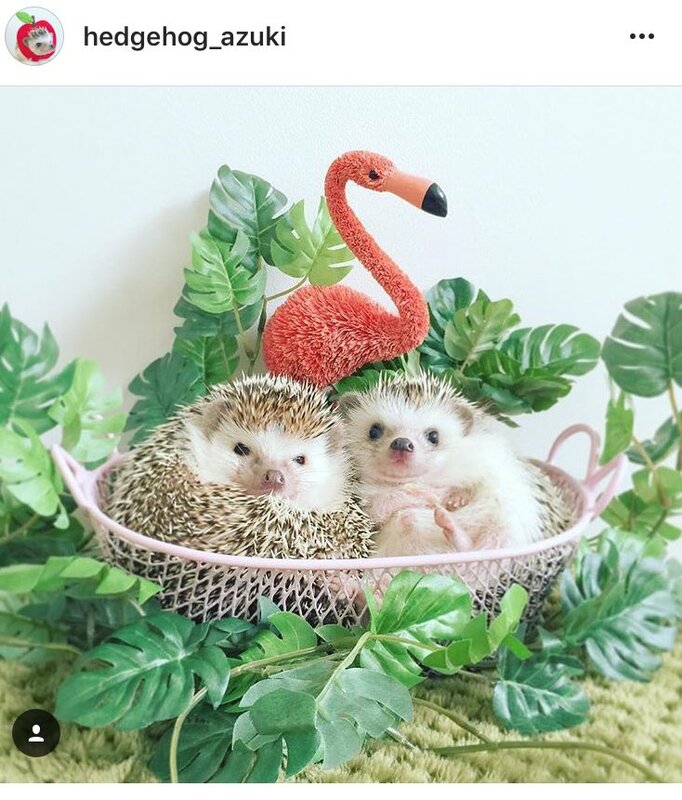 @hedgehog_azuki on Instagram has 362,000 followers. He shares his insta account with Monaka, another African Pygmy hedgehog. They wear costumes and go on adventures. Our hearts go out to these hedgehogs. 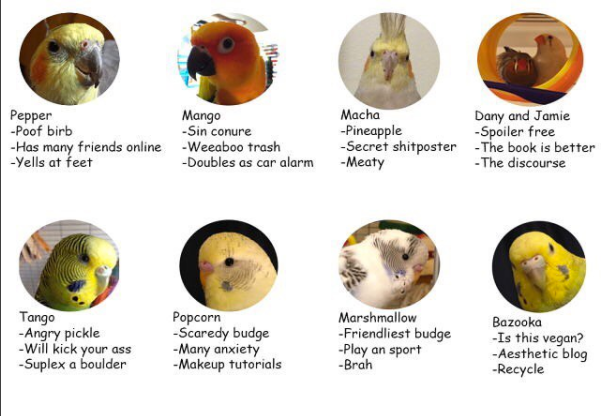 These birbs, I mean birds are not only adorable-they’re also very memeable. Their Insta account is pepper_and_pals. Pepper and pals is made of Pepper the cockatiel, another cockatiel named Macha, four budgies named Tango, Marshmallow, Popcorn, and Bazooka, a sun conure named Mango, and two finches named Dany and Jamie.